Science 101 – What is Nuclear Fuel? In earlier Science 101 posts, we told you about nuclear chain reactions and how they are used to generate electricity in reactors. This post focuses on the fuel that reactors use to create those chain reactions. You may recall that nuclear fuel rods get hot because of the nuclear reaction, and that heat is key to generating electricity. But what exactly are these fuel rods? Nuclear fuel starts with uranium ore, which is found in the ground throughout the world. For now, we’ll just say that uranium ore goes through several steps to be processed and manufactured into nuclear fuel. In a future Science 101 post, we’ll talk more about the process of turning uranium ore into fuel pellets. Each pellet is about the size of a pencil eraser. These pellets are stacked inside 12-foot long metal tubes known as fuel cladding. The tubes are sealed on each end to form a fuel rod, and between 100 and 300 fuel rods are arranged in a square pattern to form a fuel assembly. The number of fuel rods used to make a fuel assembly depends on the type of reactor the assembly will be used in and the company that makes the fuel. While the assemblies are very long (about 12 feet), they are less than 1 foot wide. The assemblies have special hardware at the top and bottom and at intervals in between to keep the fuel rods firmly held and evenly spaced. Fuel assemblies are only slightly radioactive before they are placed into a reactor core. 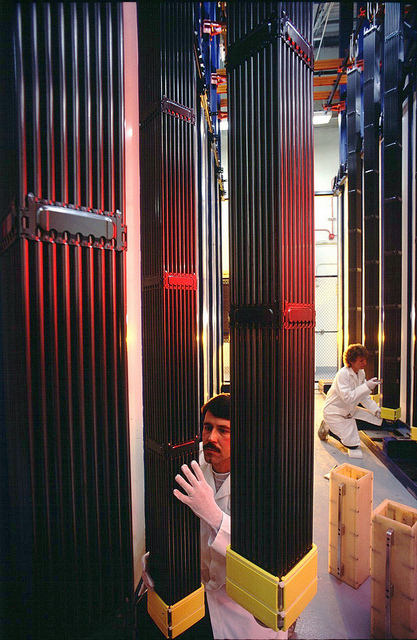 Typically, a reactor core will have between 150 and 250 fuel assemblies. We talked before about the form of uranium that is important in commercial nuclear reactors. It is an “isotope,” or an atom with a very specific number of neutrons, known as U-235. 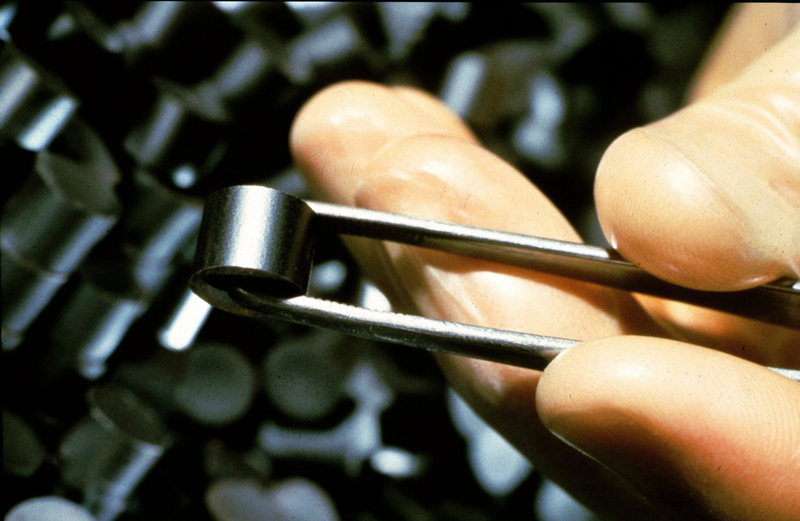 Part of the process of turning uranium ore into nuclear fuel is enrichment—which increases the amount of U-235 relative to the other isotopes naturally found in uranium. Under the right conditions in a reactor, neutrons will cause U-235 atoms to fission, or split. This leaves two new, different atoms and a couple of neutrons. These new neutrons will then cause other U-235 atoms to fission, forming a chain reaction. Spent fuel is very hot and very radioactive. The atoms created by the fission process are unstable at first and emit particles that create heat. Therefore, spent fuel must be handled and stored carefully, and under controlled conditions. We’ll talk more about spent fuel and how it is managed in a future Science 101 post. I recently learned there is no drainage on the UMAX system. The FSAR states the operators can insert flexible hoses through the air vents to remove any water buildup around the canisters. Informative post, Kevin! I have got what I want from your post. Great! I’d like to see high burn-up fuel added to the discussion since it has been responsible for huge amounts of replacement costs at nuclear power plants that are all being paid by ratepayers since they and not the Utility are responsible for all “maintenance” costs. Los not mentioned is the storage of spent fuel, since the NRC has not provided approved storage casks for high burn-up fuel, this is yet another area where ht NRC has approved use of fuel before it has researched storing that fuel once it become nuclear “waste”. Regarding San Onofre, the current Areva NUHOMS canisters (5/8″ thick 316L stainless steel) are housed in a thick concrete horizontal structure that is supposed to have better seismic safety than the vertical systems. Edison wants to switch to the new Holtec UMAX underground system that has never been used anywhere in the world — another experiment for San Onofre! Holtec tries to compare the UMAX system to the Humboldt Bay underground system. However, each Humboldt’s thin canister was sealed inside a thick steel cask prior to being loaded into the underground concrete holes. Humboldt only has 5 canisters, all low burnup fuel, and cooled for 35 years before loading into the canisters, so they didn’t need air vents in the concrete for cooling the fuel. In spite of this, they’ve had problems with water intrusion. PG&E’s solution was to use caulking to attempt to keep the water out. And this system has only been in use since Fall 2008. Regarding the UMAX underground system proposed for San Onofre, the NRC technical staff had many concerns about moisture in the underground system, but Mark Lombard plans to approve them anyway (final NRC approval is pending). 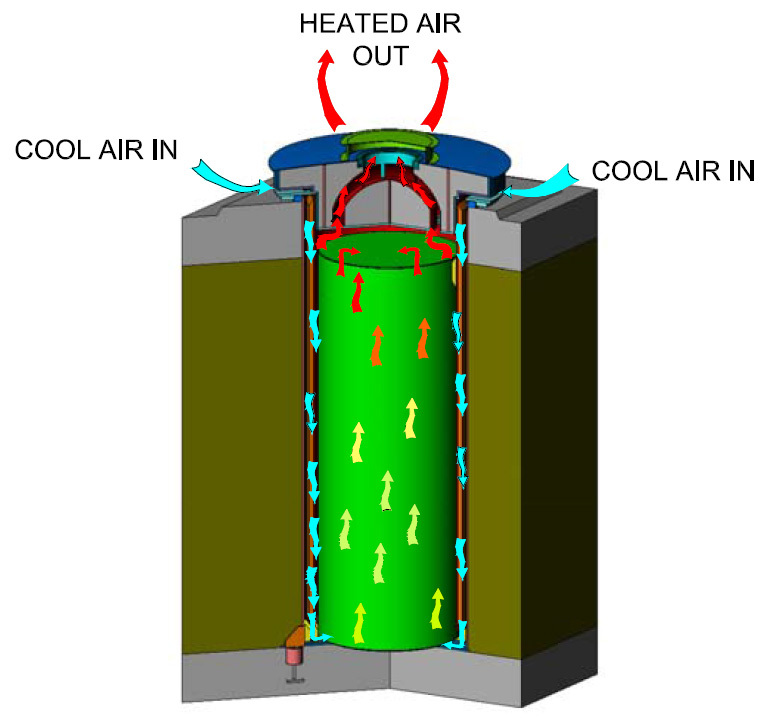 Here’s a link to a diagram of the UMAX system showing air flow and drainage. It doesn’t take an engineer or physicist to see the potential drainage and moisture problems. An easy way to search the Nuclear Waste page is by using Ctrl+F (or Cmd+F) and entering your search term, e.g., Humboldt. As DOE found out, use of extra-legal nuclear terminology caused confusion both among the public and with DOE staff. Some DOE officials knew they should use the legal term so were tripped up in public presentations when DOE tried to forced them to use non-defined terminology. There were lost of chuckles and eye rolling at such meetings and they revealed how embarrassed responsible officials were. I request that the NRC stick with legally defined terms in what it produces and not take on terms that may well indicate a bias that has nothing to do with the NRC’s mandate. 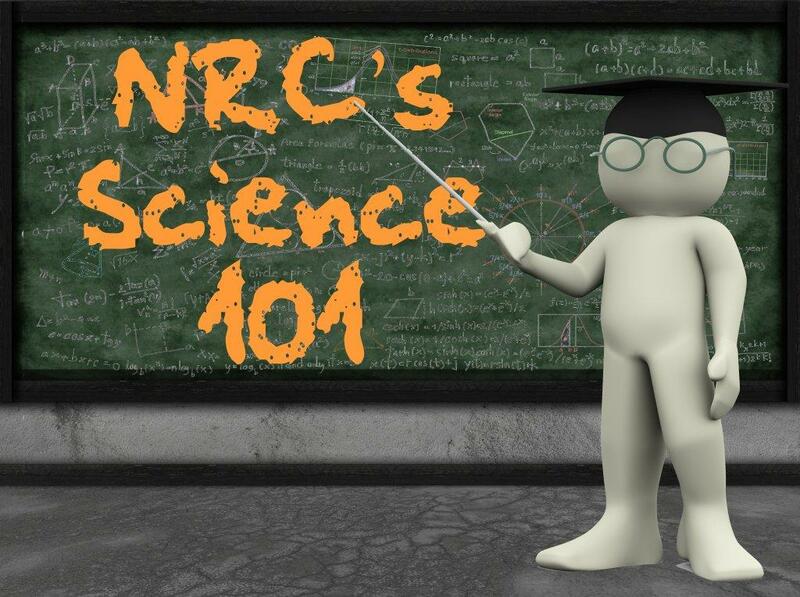 This blog post is part of an educational series explaining in plain language various scientific topics related to the NRC. It does not constitute nor indicate any change in NRC policy. Your comment “The used fuel is often called “spent fuel” is not really correct and the situation is actually the opposite of what’s stated. “Spent fuel” is defined by law and thus federal agencies are bound to use that terminology. See Nuclear Waste Policy Act of 1982: “The term ‘‘spent nuclear fuel’’ means fuel that has been withdrawn from a nuclear reactor following irradiation, the constituent elements of which have not been separated by reprocessing. “Used fuel” is not defined by law has recently been used by certain part of the business community to imply that the spent fuel could be reprocessed, an expensive and dirty process that is not going anywhere in the US and is the decline internationally. Well written article, Kevin. I look forward to your next post.